People many times want to know what the time limit is within which they can bring a lawsuit for injuries sustained in an accident. It’s not that simple, and one rule doesn’t apply to everyone. Typically, in New Jersey, you have a two year statute of limitations, which means you have two years to file a lawsuit in connection with matters such as a slip and fall or in matters such as a motor vehicle accident. However, there are other limitations that apply when you are dealing with personal injury cases. For instance, if you’re dealing with a political entity such as a state or a county or a municipality, you have something called the Tort Claims Act. The Tort Claims Act requires you to put that entity on notice within a very short period of time, 90 days, and if it’s not done, you stand the risk of losing your case altogether. 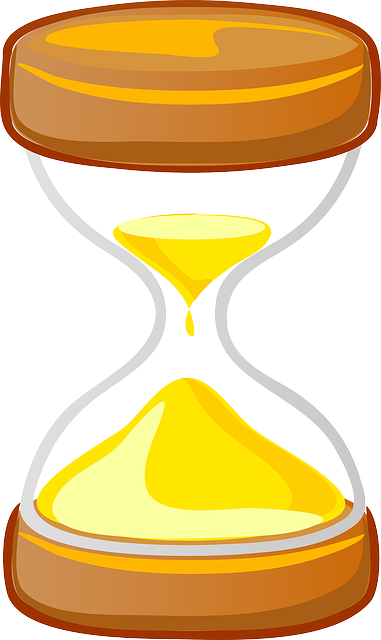 That period of time can be extended on occasion, but the courts have been really leery about extending those time limits when it comes to entities such as a state, county, or municipality. The purpose for that is many times they are paying out tax money and the feeling of the court is to protect taxpayers as best they can. If you don’t file your tort claim notice within that period of time, essentially your case is lost, even though you still have two years to file your lawsuit. If you do it properly and file your tort claim notice within the period provided by the act, within those 90 days, you then have two years from the date of your accident to file a lawsuit. Then that lawsuit is handled just like it is with regard to those entities as it is with regard to any other private person. There are some differences in the standards that have to be proven, but essentially it is the same. There is one other aspect that is important and comes up in other cases such as medical malpractice cases. Those, although subject to a two year statute of limitations, occasionally are extended because of the fact that injuries and ailments that result from a doctor’s mistreatment of patients may not be determined for some time. In such cases, they allow for an extension so that there is the thought of whether the person knew or should have known that the doctor made an error, and at times that will extend the statute of limitations beyond the two years. However, that should not be relied upon. The proper rule of thumb is use the two year statute, figure you have two years, and you’ll be pretty much safe with pretty much anything except political entities.